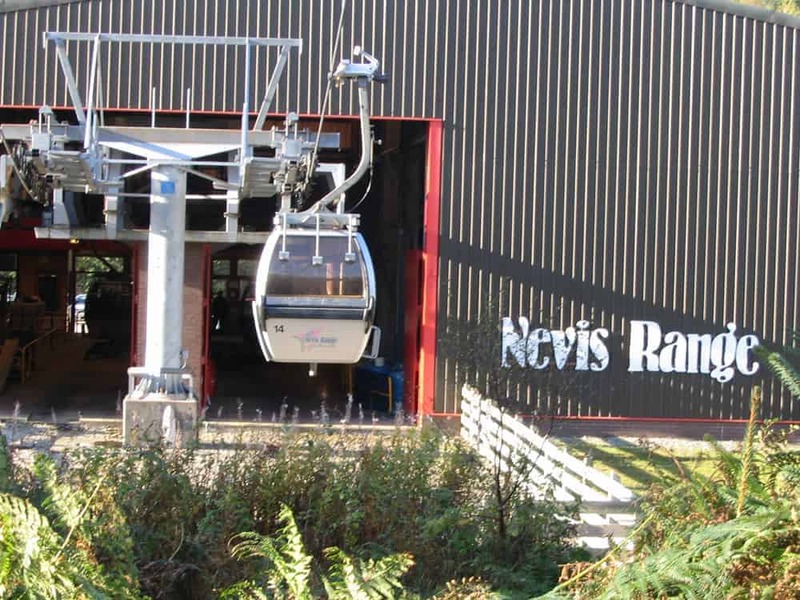 The Nevis Range Mountain Experience Centre located at the foot of Aonach Mor is widely regarded as Scotland’s premier adventure destination – a claim you’ll likely find yourself agreeing with once you visit the centre for yourself. 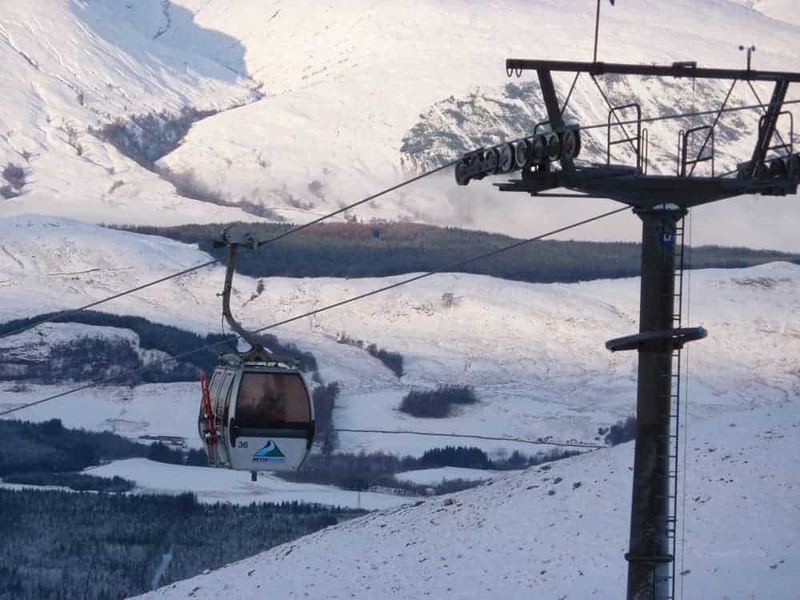 While many people associate Ben Nevis with winter skiing and snowboarding there are lots of other activities to get involved with throughout the year and you’ll have no trouble finding something to do if whether you’re a seasoned skier or a novice rambler. 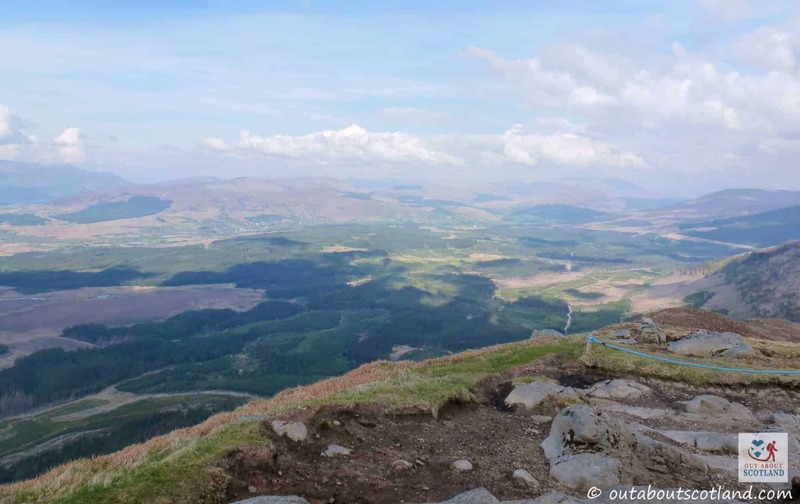 The centre offers a starting point for some of the best downhill mountain bike trails in the country – if you’re either a mountain bike beginner or an advanced rider – and there are enough specially graded routes down Aonach Mor that you’ll find a challenge whatever your skill level. 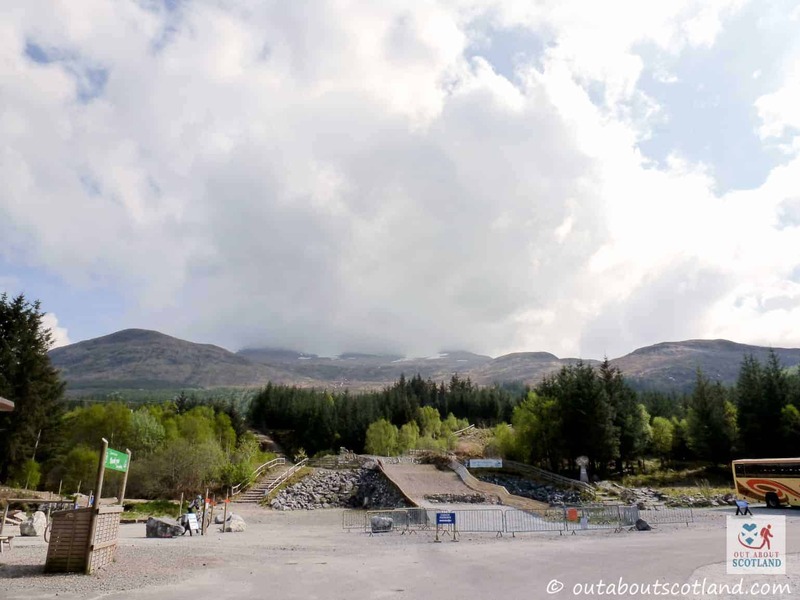 In fact, the mountain biking is so good at the Nevis Range that the UCI MTB World Cup has been held there since 2002, an event that draws in the top riders from all over the world. 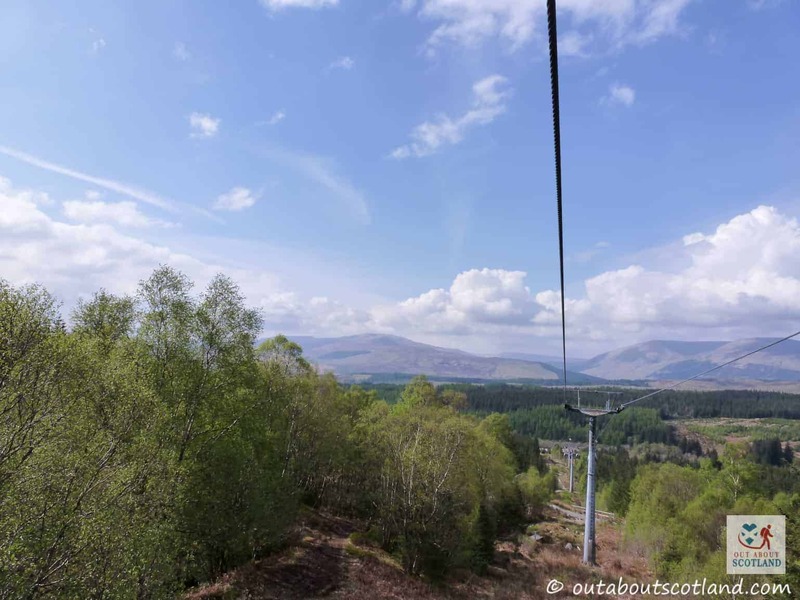 In addition to the first-rate biking runs the Nevis Range Experience Centre runs a really good tree adventure aerial obstacle course at the edge of the nearby Leanachan forest where kids and adults can brave tree swings, balance ropes, and zip wires from heights of just 1.5 metres above the ground all the way up to a dizzying 10 metres. 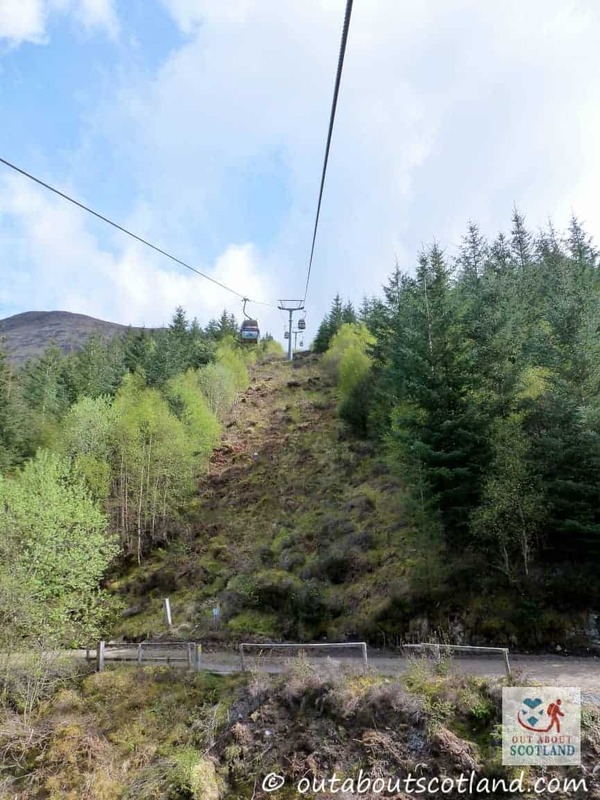 The centre is also home to the only mountain gondola ride in the UK, a ride that sees visitors whisked up the side of Britain’s 8th highest mountain towards incredible views at the top station, 650 metres above the departure point. 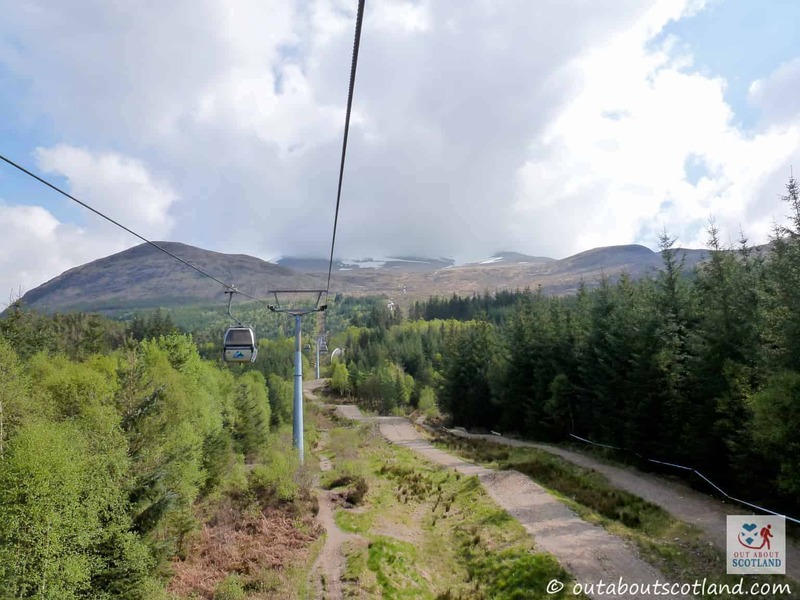 The gondola ride was originally installed as a way to transport winter skiers up the mountainside but it’s now used equally as much by keen hikers as a way to get to the top of Aonach Mor as part of a hike into this truly breathtaking mountain range. 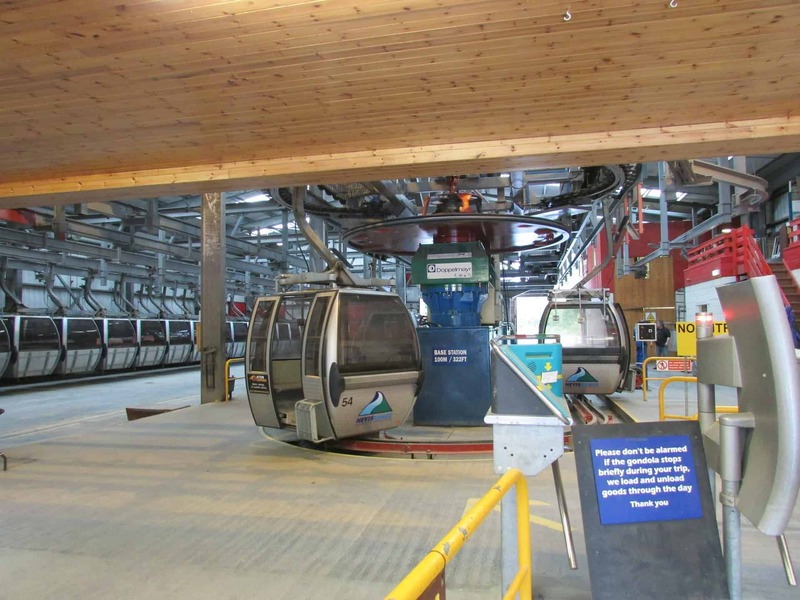 Your use of the gondola will obviously depend on the season in which you visit the centre, with snow sports enthusiasts using it as a means to get back to the top of the mountain for a new downhill run and summer visitors using it as an effortless way to get to the top station to enjoy the views and walks on the summit. 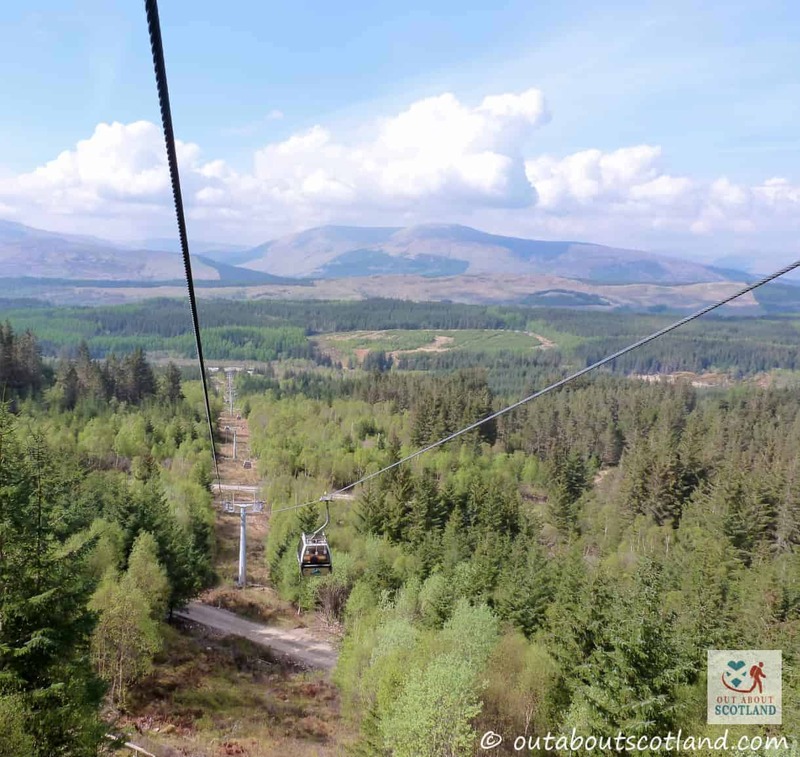 But whatever your reason, the journey up the mountain in the gondola is an enjoyable experience and you’ll be able to take in some incredible views of the Nevis range during the 15 minutes that it takes to make the ascent. 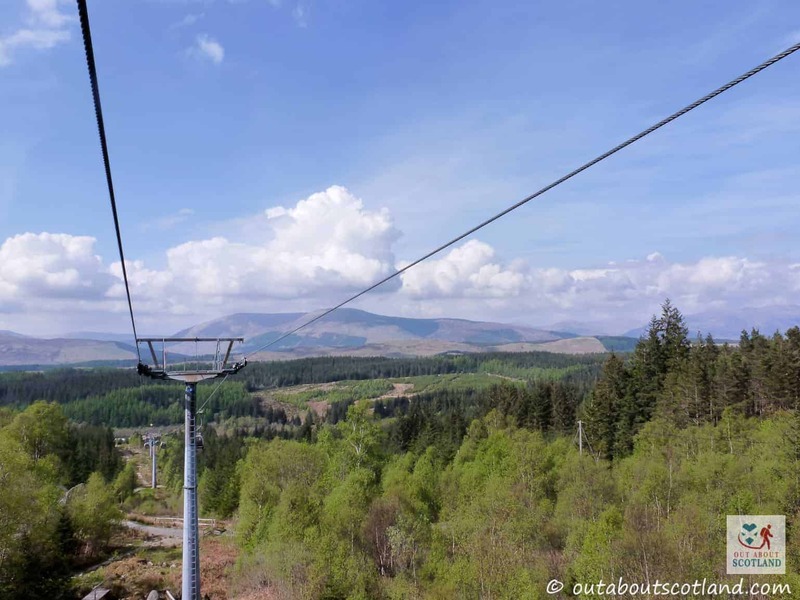 While you’re whisked along the 2.3 km of cables that run between the bottom and top stations you’ll be presented with a completely different angle of the Great Glen and Ben Nevis, and because you’re so elevated you can even see all the way across to the Inner Hebrides. 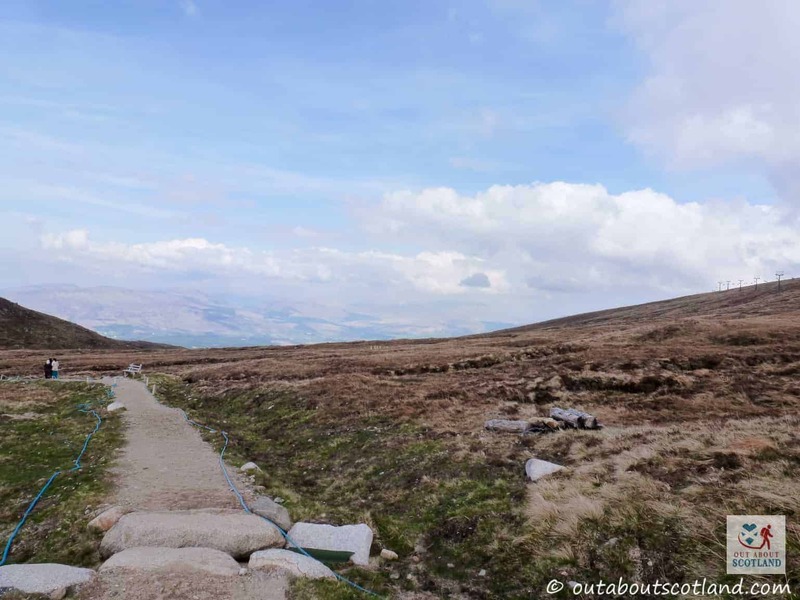 It really is an amazing sight, so don’t forget to bring your camera and binoculars. Once you’re at the summit you’ve got a few activity options available. 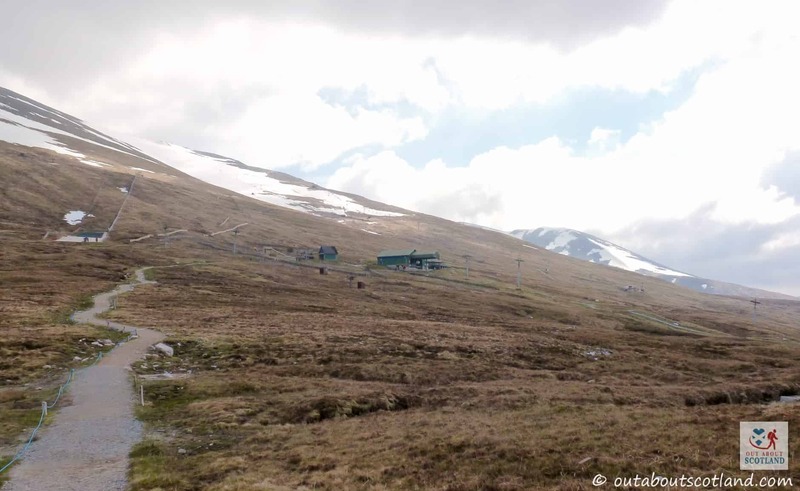 You can either take a look around the top station and enjoy a bite in the restaurant before taking a return ride back down to the base, you can take the two easy walks to the mountain viewpoints on the north and south side of the mountain, or you can head back down the mountainside on foot and enjoy the scenery of the rugged landscape up close. 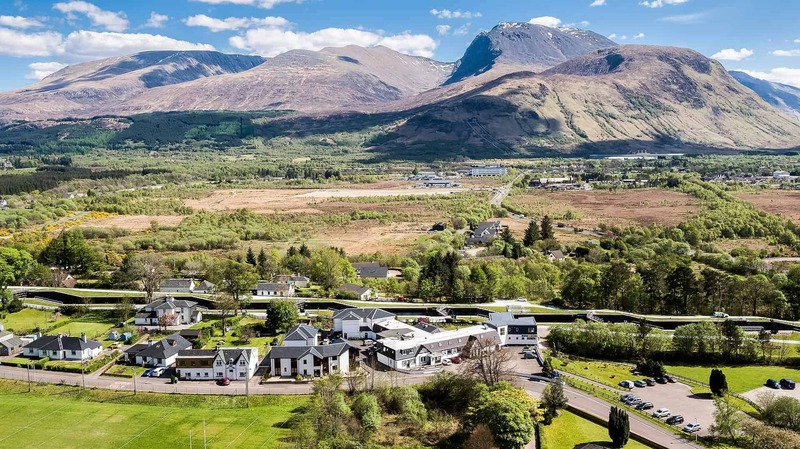 My personal recommendation though, is to take either of the two easy walks to Sgurr Finnisg-aig (45 minutes return) or Meall Beag (1 hour return) from the top station before grabbing a coffee on the restaurant veranda and sitting back to enjoy the views across what many regard as the most scenic landscape in Scotland. 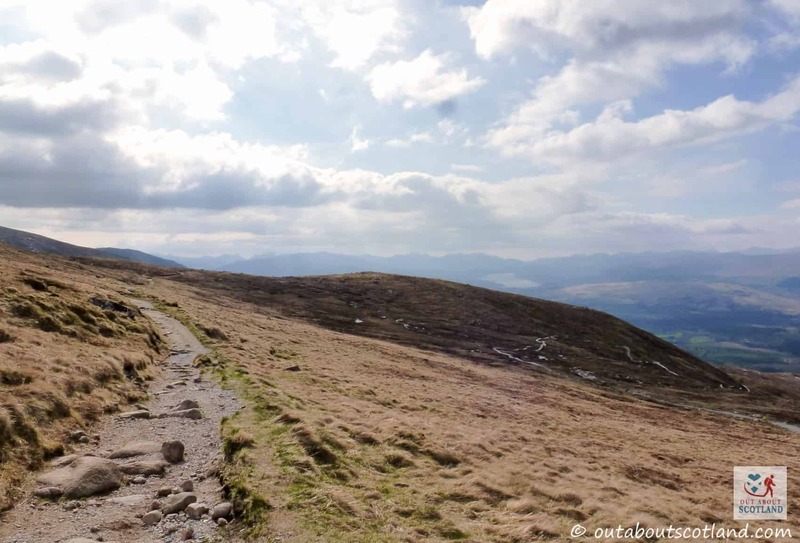 Both walks are clearly signposted and follow well-maintained trails, and both are relatively level so they’re easy enough for most people to complete. 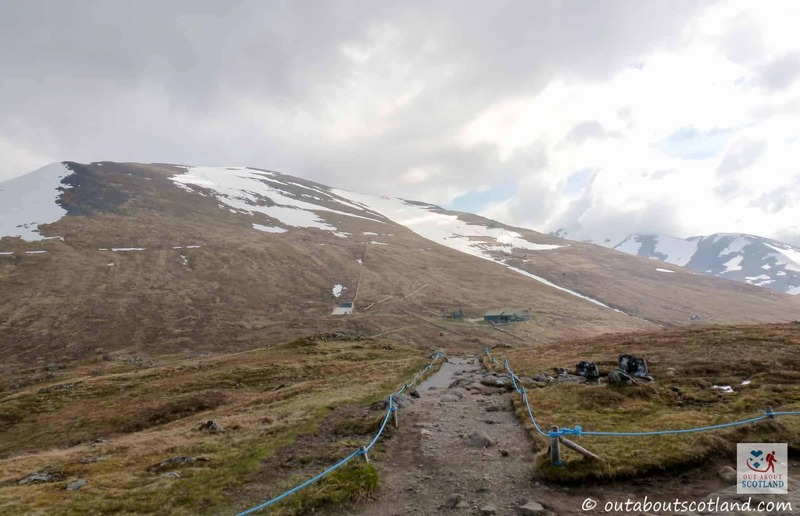 One point I’d suggest you bear in mind is that you really should wear sturdy boots no matter the weather as conditions on the mountain can change at the drop of a hat and you don’t want to be caught out on a wet mountain-top with a pair of flip-flops. 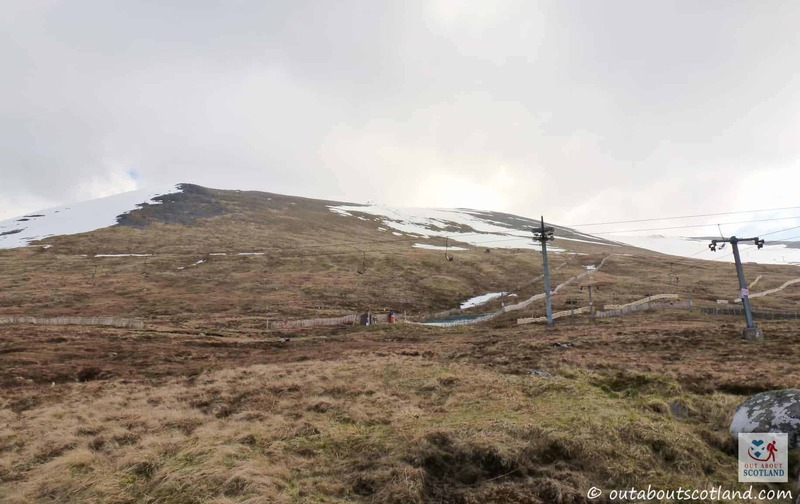 That being said the walks from the top station shouldn’t pose any problems if you’re moderately fit and able and there’s no better way to experience the wildlife of the area than heading to these panoramic viewpoints. 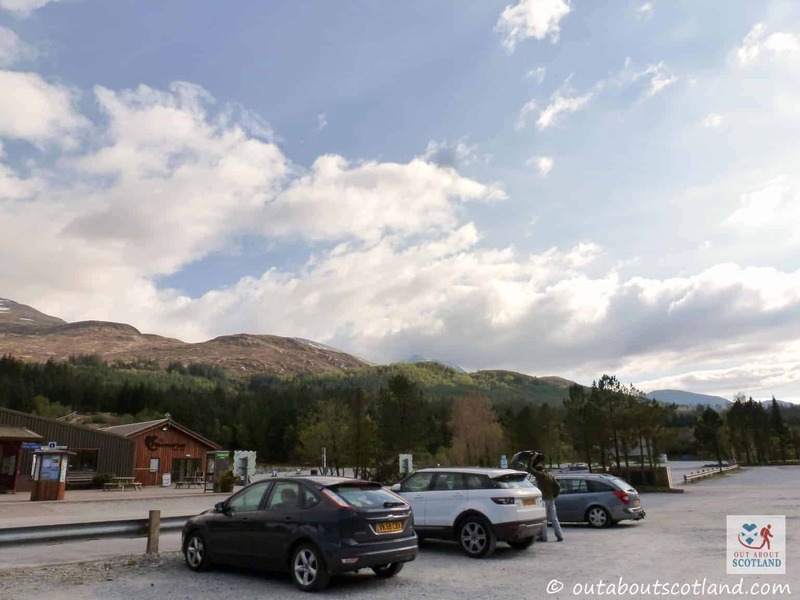 Heading north to Sgurr Finnisg-aig will lead you to a site that looks out across the Great Glen and the Hills of Knoydart, while the trail in the opposite direction will take you in the direction of Meall Beag and its lovely views of Loch Linne and the hills of Ardgour and Moidart. 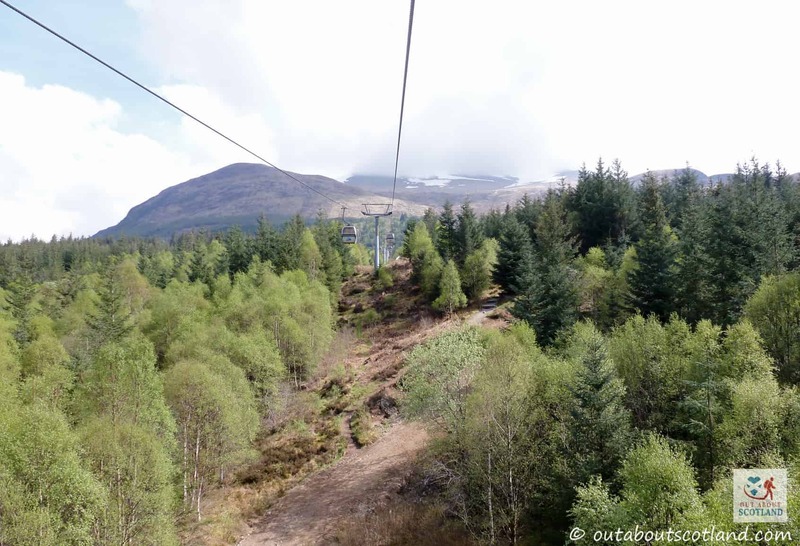 Both trails can be easily completed in a couple of hours so you’ll have plenty of time to make the most of the restaurant before grabbing one of the gondolas heading back down the mountainside, but if you’ve got the energy (and you’re an experienced hiker), you can head back down under your own power instead. 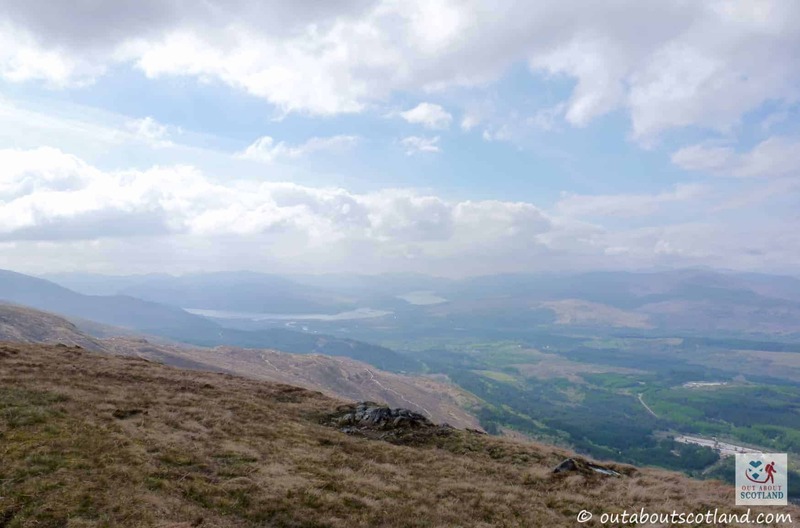 Whatever activity you choose to do on Aonach Mor it’s going to be worth the effort.